By studying economics and management, problem solving skills along with the ability to apply such skills to help society are developed using concrete examples, and by understanding the economic activity surrounding us we implement efforts aimed at revitalizing local society. In line with the career path students wish to pursue from the third year of their schooling, they will acquire high-level practical knowledge in different economics and management fields, and develop the skills to apply such knowledge by examining recent case studies. 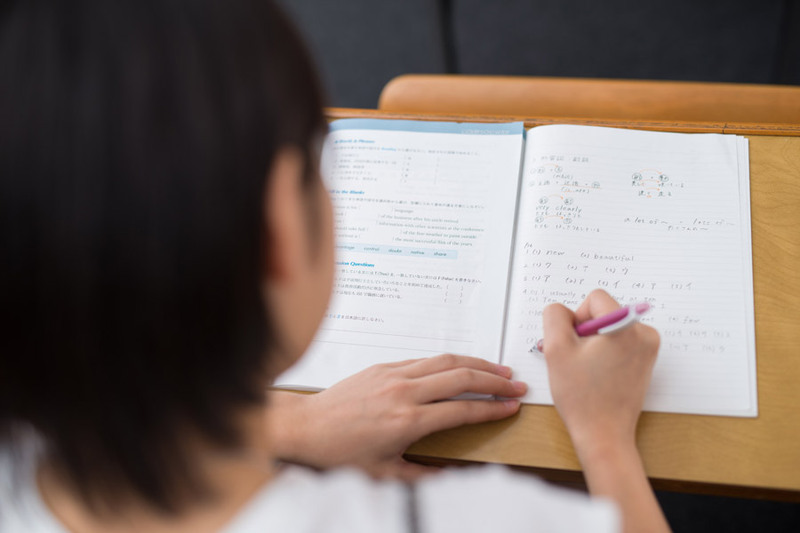 Our class “Basic Mathematics” is the first in Japan to introduce the Kumon Math Program which is internationally recognized. Students will be able to strengthen fundamental skills necessary for understanding specialty fields. 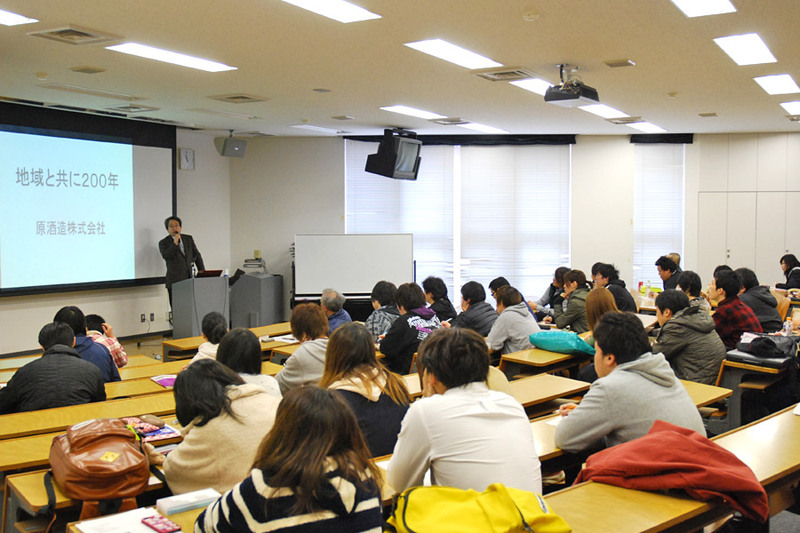 Through cooperation with local businesses, class lectures are given by people who actually work for those businesses. This provides students with a higher level of practical education. In order to achieve results in learning, it is imperative for students to select just the right course of study from such a broad field. Therefore, courses are offered which guide students in learning in line with their interests and future career paths. Students will be able to effectively enhance their specialized knowledge in different fields. The Department of Economics and Management offers four specialized subject courses which can be freely selected based on a four-year curriculum. Students systematically learn about how the world works through economics and management which focus on the flow of people, things, money, and information throughout the world. While leverage their own abilities, students acquire an in depth and balanced education in two highly practical social science fields (economics and management). This course is aimed at cultivating human resources capable of performing economic analysis and forecasting by understanding changes in business conditions, stock price fluctuations, and changesin exchange rates. We can probably also refer to this course as a course designed to produce economic analysts.Students focus on learning theories and methods, including macroeconomic theory, international finance theory, and econometrics, for understanding and forecasting economic trends. There are many people out there who are concerned about how to revitalize various regions, including their hometowns, and what efforts would be of benefit. In response to such concerns, we cultivate “regional supporters” who are designed to support those regions. 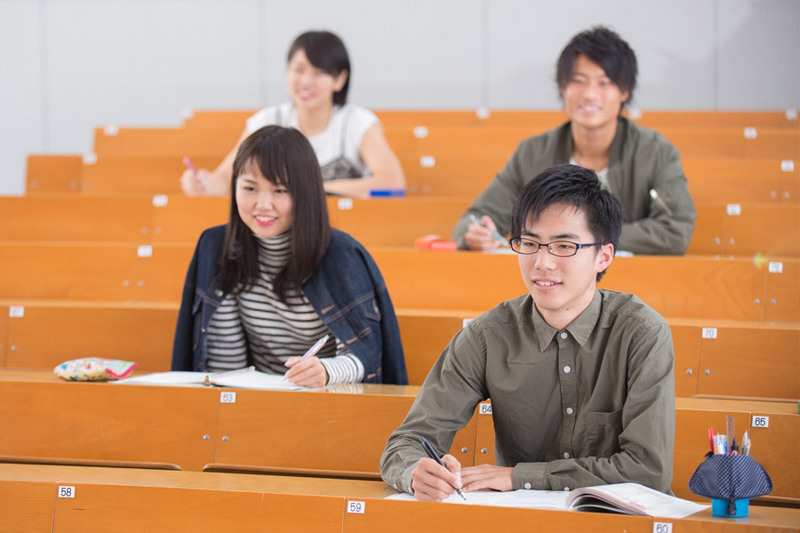 Students study regional development measures by looking at a wide range of policies including regional development policy, local government finance policy, and regional industry policy. Business management is an activity that involves discovering things that make people happy, cooperating with them to produce and market those things, making buyers happy, and receiving compensation for such efforts. This course is de signed to cultivate business leaders. In addition, students study how to become effective leaders while studying a broad range of subjects, such as management theory, which serve as the foundation of business activities. Accounting information can also be described as information which indicates the financial health status of an entire business. This course is designed to cultivate human resources that are capable of accurately understanding and managing such information. In addition to learning about the basics of accounting, including bookkeeping, general accounting practices, cost accounting, and financial statements, students develop practical knowledge and strengths in areas such as international accounting, which is now in demand as a specialized accounting skill.